History: Eduard Seiler established Seiler Pianos in 1849. 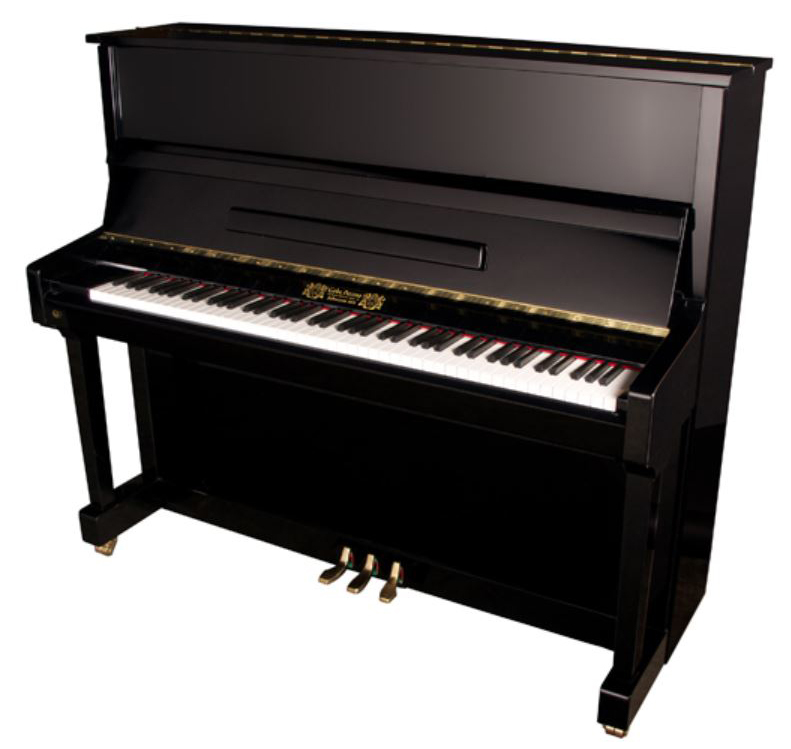 By 1923, Anton Seiler-Dütz expands the company to be the largest piano manufacturer in East Germany. After WWII, the company was eventually moved to Kitzingen, Germany where it resides today. In 2008, it was purchased by Samick. Today, Samick continues manufacturing of Seiler in Germany(SE models) but also builds more cost effective clones from Indonesia marked ED in limited models. 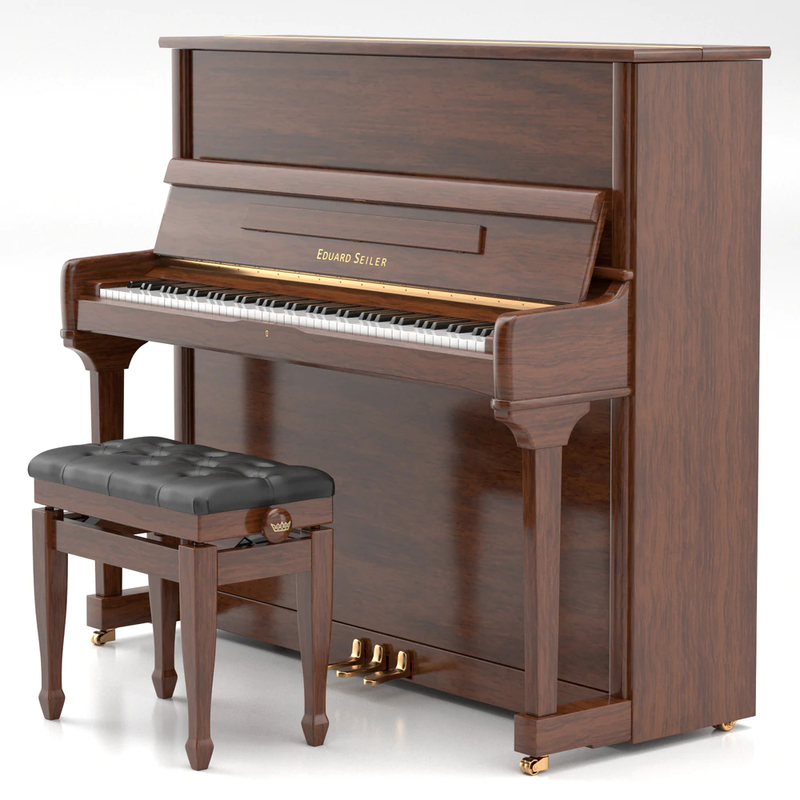 Introduced in 2013 is the Johannes Seiler series (GS models – see Johannes Seiler) with new design and scale meant as entry level Seiler pianos manufactured in Indonesia. © 2019 . Piano Price Point. All Rights Reserved.